From manufacturing facilities and data centers, to startup hubs and coworking centers, to food incubators and boutique hotels, these projects are shaping Dallas-Fort Worth landscape. 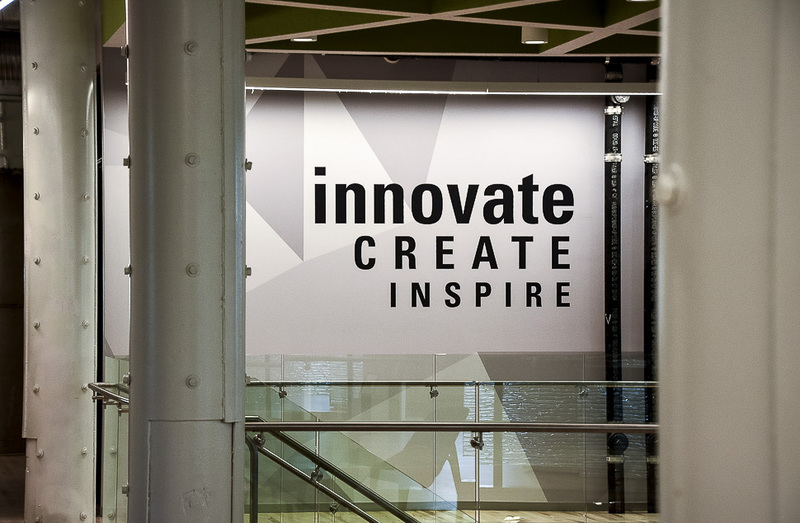 In this series, Dallas Innovates goes behind the scenes to take a look at businesses in North Texas driving creativity, culture, and collaboration through innovative spaces. 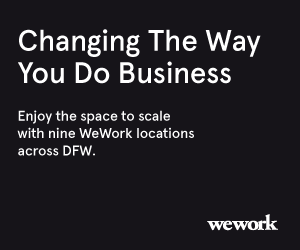 The places highlighted throughout the Dallas-Fort Worth region break down the walls of tradition, incorporating elements of technology, community, architecture, coworking, and connectivity. The collaborative nature of innovation makes design a key component of new development and renovation projects. Here you’ll find diverse projects, from the Brain Performance Institute’s homage to the human brain, to La Moderna’s high-tech HQ, to Dallas’ first hostel in Deep Ellum. Whether its transforming abandoned buildings (GoodWork) or breaking new ground (Mary Kay’s R3), these developments deserve to be seen for themselves. 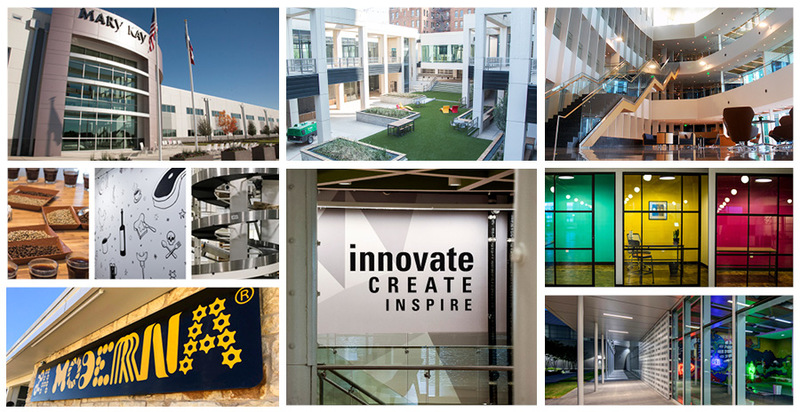 So, Dallas Innovates takes you on a photo tour of each space to get a look from the outside, and in. Bookmark this page as the dashboard for Innovative Spaces to stay on top of what’s new and next in North Texas. Know of an innovative space? Tell us about it here. 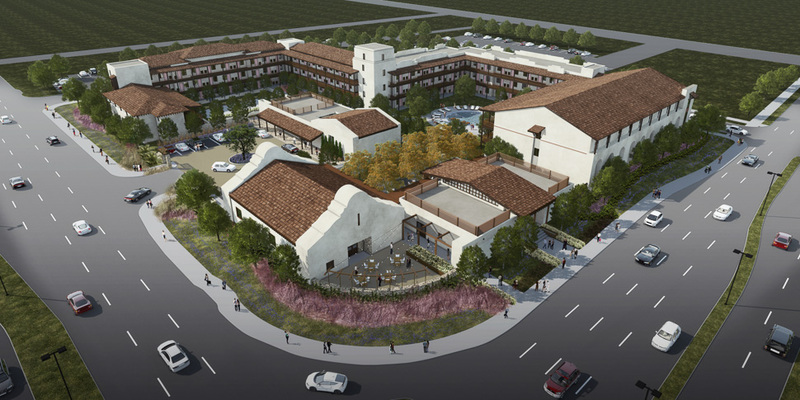 New hotel projects are cropping up across Dallas-Fort Worth, bringing with them innovative concepts that will keep the North Texas hospitality sector moving forward. These innovative spaces originally appeared in the Dallas-Fort Worth Real Estate Review. A full photo tour has been added for Dallas Innovates. Don’t miss a space: Be sure to sign up for our e-newsletter to stay in the loop. 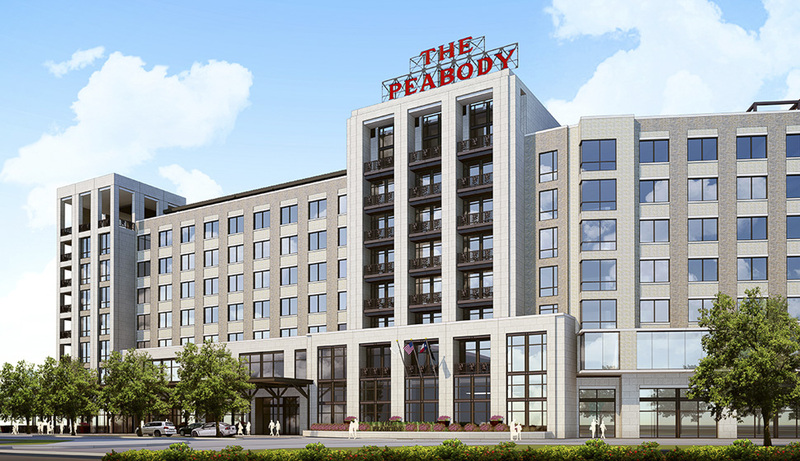 The Peabody’s hallmark marching ducks are heading to North Texas in a 300-room hotel development in Roanoke. The Texican Court in Irving’s Las Colinas has the flair of an old Spanish mission combined with the vibes of the 1950s. Take the photo tour of the new upper-scale hotel to get an inside look at the industry convention-busting design, luxury rooms, Tequila Bar, and swimming pool. Two years after breaking ground, the Richard R. Rogers Manufacturing/R&D Center — also known as ‘R3’ — is now open. 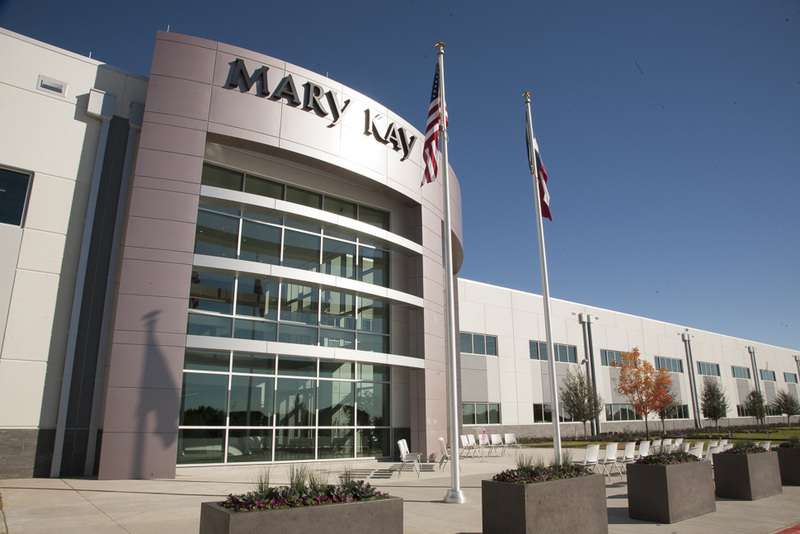 Take a look inside the new 453,000-square-foot facility, complete with R&D labs and manufacturing tech. Facebook’s Fort Worth data center features local artwork throughout its administrative areas. The 150 acre complex in Hillwood’s AllianceTexas development will eventually include five buildings and has a total value of more than $1 billion. A version of this article appeared in the Dallas-Fort Worth Real Estate Review, Summer 2018. As hostel veterans Collin Ballard and Kent Roth looked at doing their next city, Dallas was the logical step. 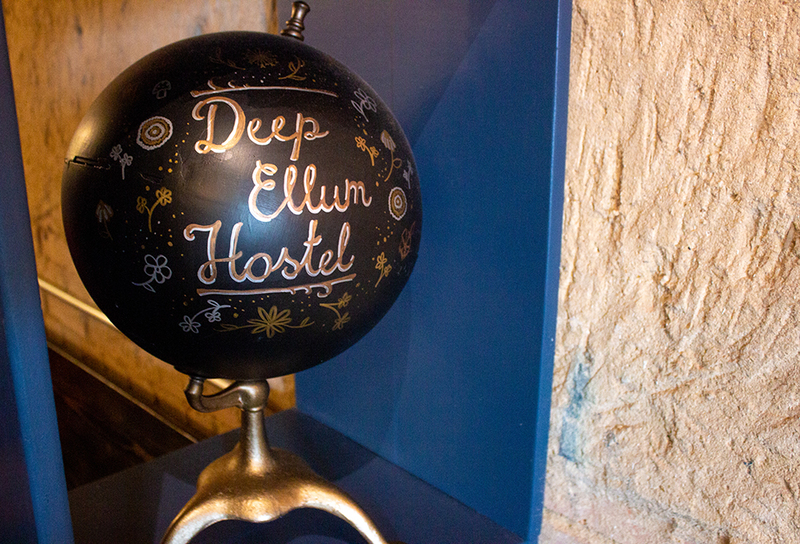 And Deep Ellum is “blowing up,” they say, making it the perfect home for the boutique hostel concept. From left: Farmer Brothers, Pilotworks, and La Moderna. 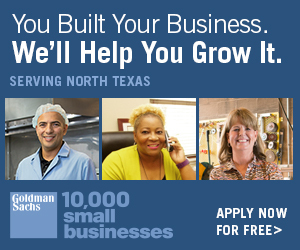 From state-of-the-art manufacturing to kitchen coworking to R&D innovations, Dallas-Fort Worth is home to unique operations in the competitive food and beverage landscape. The state-of-the-art facility in Cleburne is unlike any of the company’s six other plants in Mexico, utilizing high-tech software and robotics. The 60,000-square-foot property includes coworking, residential lofts, coffee shop, fitness room, and more. If approved, it could be one of the first coworking spaces with a WELL Building Certification. The Blue Cross Blue Shield C1 Innovation Lab in the West End historic district in Dallas. Here’s a look behind the scenes at Blue Cross Blue Shield’s C1 Innovation Lab in Dallas’ West End. The Brain Performance Institute building is meant to pay homage to the human brain, making it a fitting place to maximize the human brain’s potential or help military veterans and others with traumatic brain injuries. Quadrant Investment Properties is nearing the end of a $25 million makeover of the 1980s property in Dallas. Quadrant Investment Properties’ transformation of the 1980s office building is still a work in progress, but startups are already calling it home — and there are plenty of areas adapted to the evolving nature of work. A behind the scenes look at the Southlake-based company that provides technology to more than a billion people around the world.